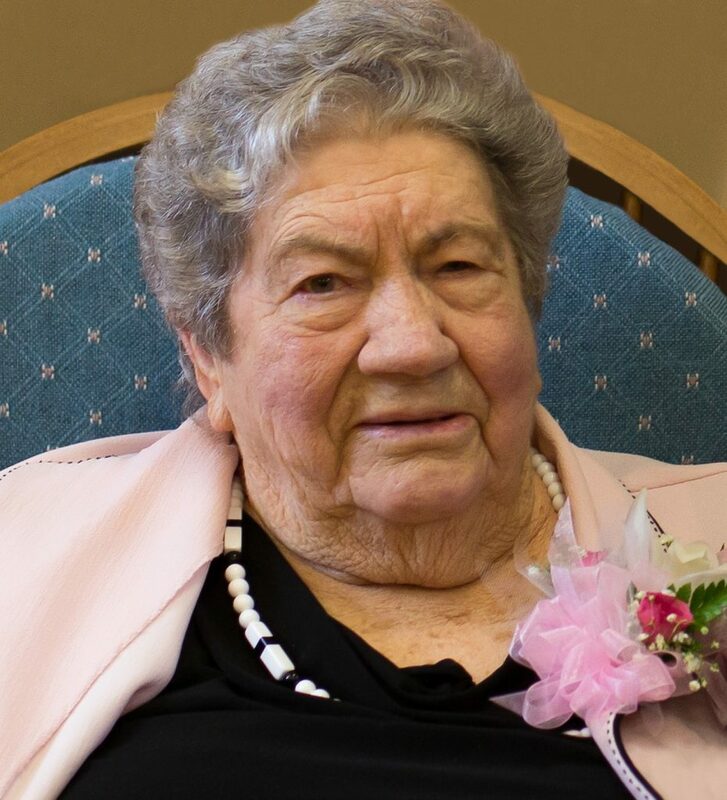 Beverly Wright, 91, of Hurricane, Utah, our dear mother, grandmother, aunt, cousin and friend, passed away Sept. 30, 2018. Beverly was born April 22, 1927, in Tropic, Utah, to John H Jr. and Ethel Reynolds Hatch. Beverly loved her childhood and loved to share fond memories of growing up in Tropic and at the family ranch near Bryce Canyon National Park. In 1946, while working at Bryce Canyon National Park, she met and fell in love with a handsome young man, Russell Wright. They were married Aug. 1, 1946, on Bryce Point in Bryce Canyon National Park by the park superintendent. Their marriage was solemnized in the Salt Lake City Temple on Feb. 11, 1953. Beverly and Russell were married for 55 years until his passing Dec. 28, 2001. Beverly was a member of The Church of Jesus Christ of Latter-day Saints and served in several positions. She was a primary teacher and Relief Society President in her ward. The calling dearest to her heart was serving as the Junior Sunday School Coordinator. Holidays and family gatherings were special to Beverly. Her grandchildren have fond memories of “sleepovers” at Grandpa and Grandma’s. She loved camping. Especially every summer at the Tropic Reservoir for the Hatch Reunion. Beverly is survived by her children, Janiece (Fred) Snively, Grantsville, Dennis (Marion), Hurricane, Duane (Judy), Hurricane, Jana (Scott) Stice, Grantsville, JoNeil (Kerry) Alvey, Tropic, and daughter-in-law Tammy, Grantsville. She also is survived by many grandchildren, great-grandchildren and great-great children, cousins, nieces and nephews. She was preceded in death by her husband Russell, a son DLynn and grandson Clint Wright. She also was preceded in death by her parents and all 12 of her siblings. The family would like to thank the Beehive House and Applegate Hospice for the tender care given to our Mom. A special thanks to Diane for her many years of care and friendship to our Mom. Beverly’s funeral services will be held Saturday, Oct. 6, at 1 p.m., at the Hurricane 2nd Ward Meetinghouse, 155 E. 1050 North, Hurricane, with a viewing prior to services from 11 a.m. to 12:30 p.m.
Burial will be at the Hurricane Cemetery.